Scottish distillery Eden Mill has launched a travel retail-exclusive Passionfruit and Coconut Gin in World Duty Free stores at UK airports. 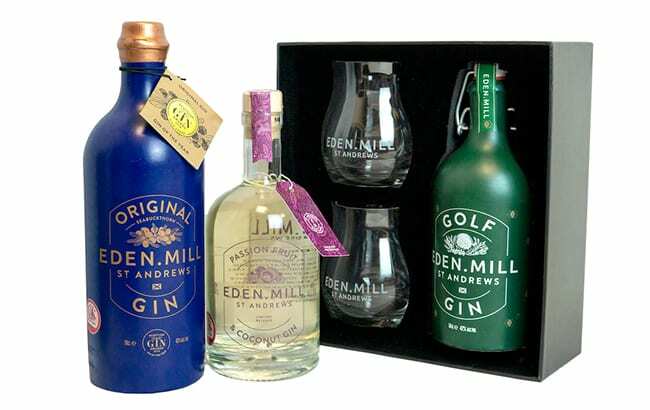 Eden Mill Original Gin (RRP £26.50/US$34.72 per 700ml) and a Eden Mill Golf Gin gift set (RRP £33/US$44.23) will also be available in World Duty Free in limited quantities. 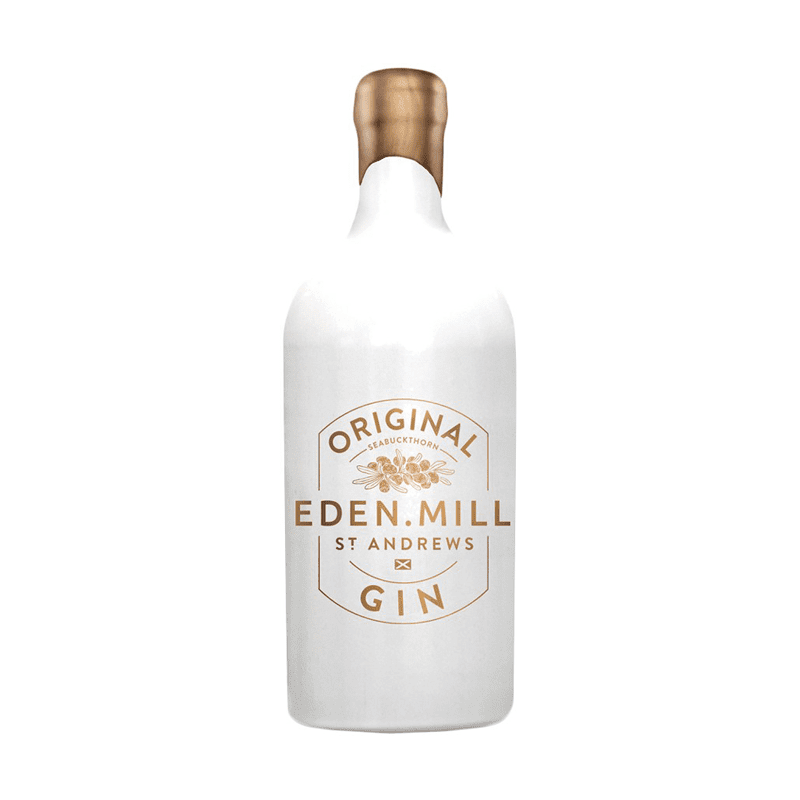 Eden Mill Original Gin is made from Fife’s sea buckthorn berries, a ‘super food’ that grows within walking distance of the St Andrews-based distillery. The gift set includes a 500ml bottle of Golf Gin and two branded tulip glasses.